We are one on the top ranked super fine bran manufacturers and exporters, based in India. We give you the top ranked bran meal which is quite nutrient and luscious as well. If you talk about quality course bran then course bran supplied by us has been famous everywhere. 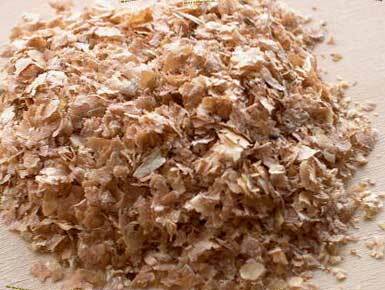 The availability of our high quality bran meal on low price will surely amaze you. We lay emphasis on delivering only quality products that too within specified time limits. So feel free to come and buy superfine Bran Meal from us. Packing Available : 50kg pp, 40kg pp, 35kg pp. © Copyright 2009 - 2010. Satya Chandra Flour Mills (p) Ltd.